Residents, won't want to miss the Westdale Hills CARES Team's Chick-Fil-A Night held at the Westdale Hills Community Center on Thursday, February 18, 2016 from 6:00pm to 7:30pm. We will be providing one Chick-Fil-A original chicken sandwich, drinks and chips to as many residents in attendance. Limited ONE sandwich per resident, including those who plan to take food home to-go. We will serve until 7:30pm or until we run out. 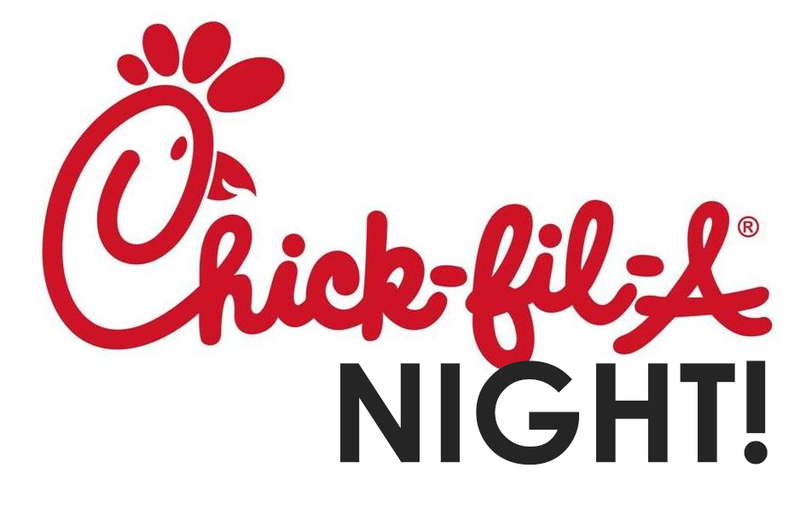 Chick-Fil-A Night is the most popular event that we have every year! Chick-Fil-A on Pipeline Road, near Northeast Mall in Hurst, TX has graciously DOUBLED our existing order to a total of 200 chicken sandwiches! We still advise residents to come out early to grab a hot sandwich before it runs out! We hope to see everyone there and truly appreciate all our residents for choosing Westdale Hills as their home.